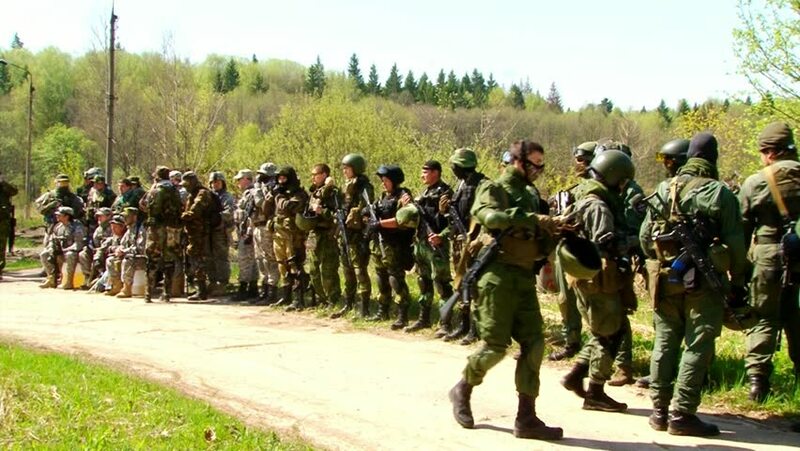 hd00:08Moscow, Russia - May 09, 2013: Airsoft team is getting ready for the game in the forest. People in military uniforms using a copy of a firearm. hd00:09Moscow, Russia - May 09, 2013: Airsoft team is getting ready for the game in the forest. People in military uniforms using a copy of a firearm. hd00:06 ZANZIBAR, TANZANIA - JULY 20: Fishermen celebrate "The Day of the Fishermen" on July 20, 2009 in the village of Makunduchi, Zanzibar, Tanzania.